Sleep is an important part of our lives and it is a important natural process for our body to recover. An average person will sleep for 229,961 hours in their lifetime. Additionally, there are many health issues that arise from sleep deprivation or poor sleep quality. Therefore, it is important that we invest into a high-quality mattress that improves our sleep quality while maintaining good back posture. Getha mattresses will ensure you experience sleep like never before. 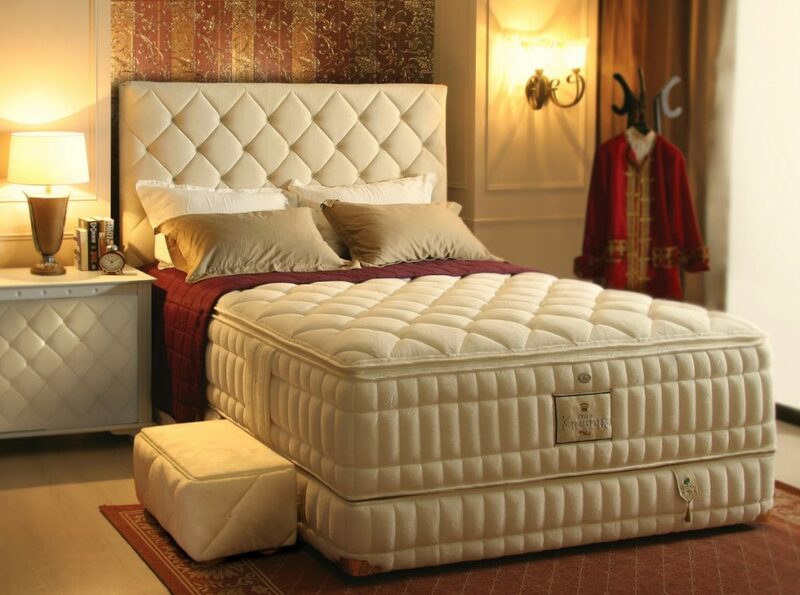 Getha is a manufacturer of 100% natural latex foam mattresses and furniture products since 1969. Using one of nature’s precious resources, they help the world sleep better. A supportive and comfortable bed makes all the difference in the quality of sleep you get. Furthermore, it takes experience to combine innovative research and development, skilled craftsmanship and high quality materials to make an excellent product. All of their products are purpose built with the modern lifestyle in mind. 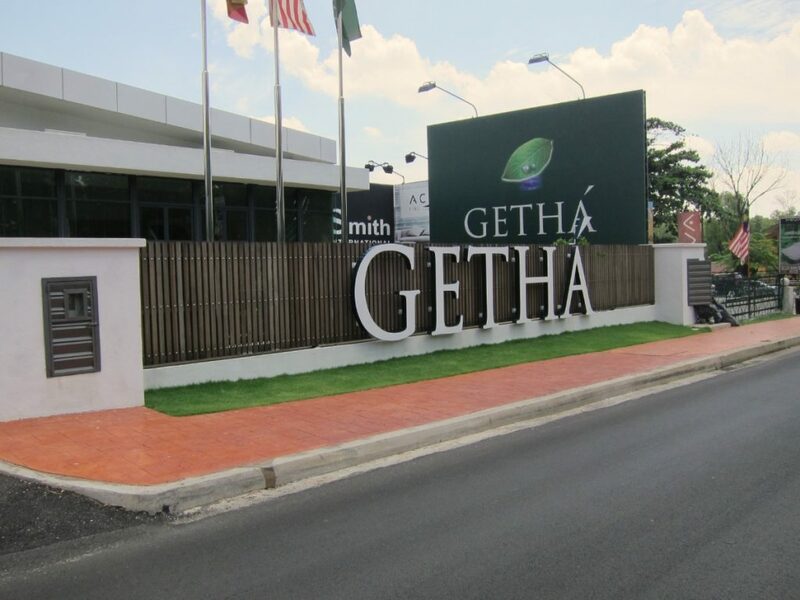 Getha is a Malaysian Brand, made in Malaysia for the World. Your meaningful sleep experience is important to them while promoting Malaysia’s national treasure – 100% Natural Latex. Additionally, the rubber trees of Malaysia yields the best quality latex milk of the world. Moreover, the team is passionate about what they produce and the craftsmanship of every product is evident throughout. More importantly, having a restful sleep allows an individual to perform better to take on the challenges of tomorrow! As the modern lifestyle is full of technological advancements, the increase of exposure to electro-magnetic field can bring harm to our health. Furthermore, spring mattresses comprises of metal components and are undesirable in a wireless radiation society as it acts like an antenna system which is harmful for the body regeneration process during sleep. Just imagine sleeping on a metal based spring mattress with electro-magnetic radiation continuously flowing for up to 7 hours each night. Therefore, they discontinued spring mattresses and introduced COMPASS which features Biocare Magnetic Barrier Sleep System. They are the first in Malaysia to provide a solution to the electro-magnetic radiation problem. Ultimately, this revolutionary Sleep Solution is targeted to promote wellness and quality of life through better sleep. 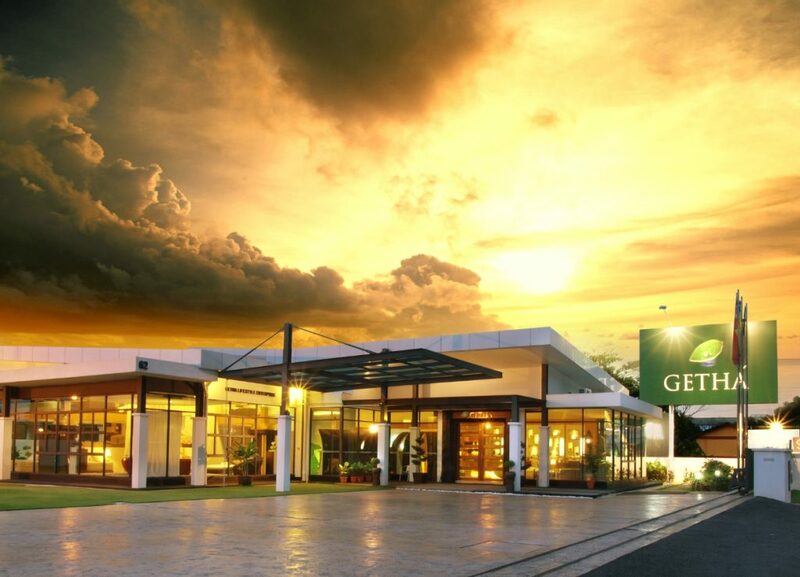 Getha’s brand vision is to create an international brand based on quality products and a strong management system. The brand is the engine to drive Malaysian rubber to the world through its bedding products. Additionally, the company’s achievement had been duly recognized by the Malaysian government and the company was honored to be the recipient of the “Product Excellence Award” presented by the Prime Minister of Malaysia, YAB Dato’ Seri Abdullah Hj. Ahmad Badawi, in the Year 2005. Besides that, the company had also attained numerous prestigious awards, in recognition of its continuous growth in branding and excellence. “As the materials in our bedding products derive from nature, we are conscious of the need to protect the environment and maintain a bright future for generations to come.